GARDENA's premium quality gets a new look. 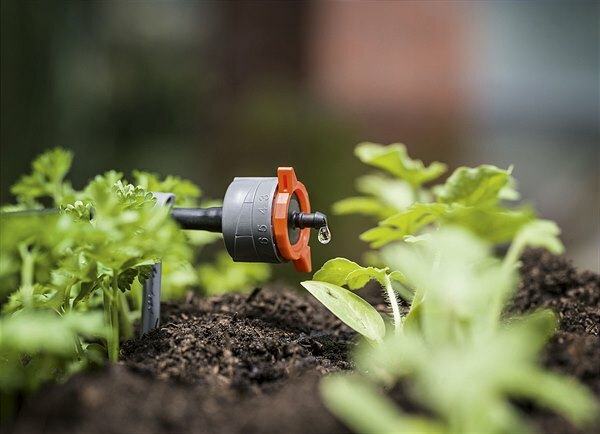 The Textile Hose Liano is very easy to store and use for watering. 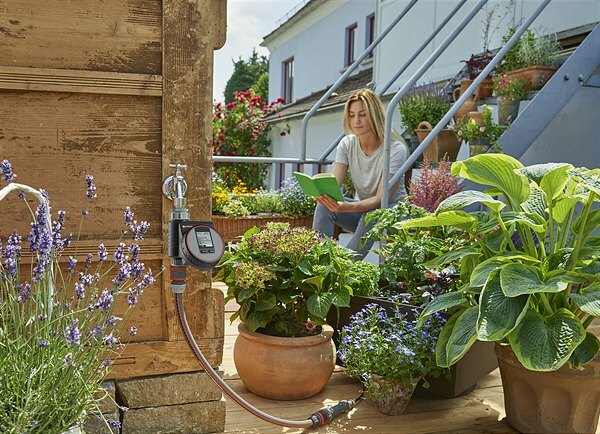 The ideal and convenient solution for terraces and gardens of any size. Water is a valuable resource that should be used intelligently and sustainably. 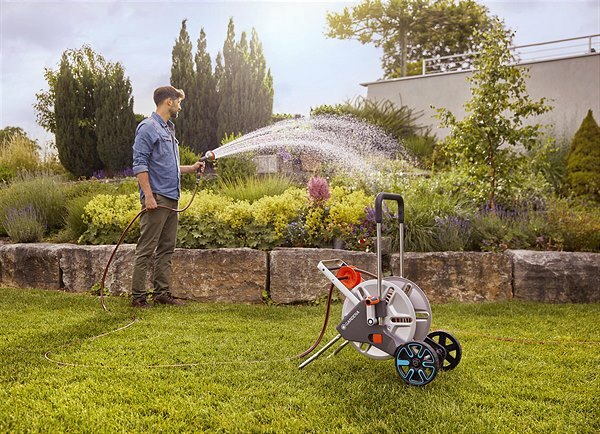 The new GARDENA Water Controls make saving water simple by using it efficiently while also providing optimal and reliable care for plants, allowing gardeners to dedicate themselves to other tasks. 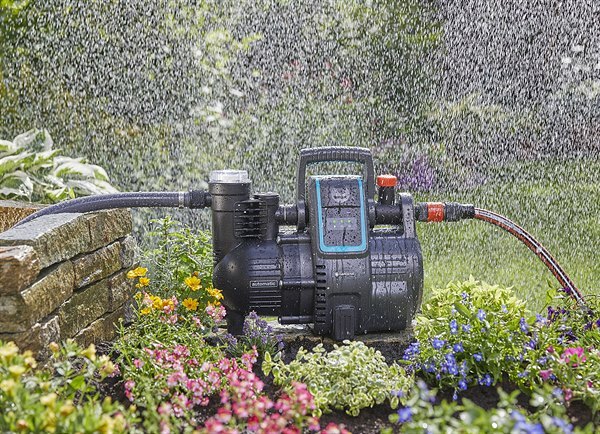 GARDENA Home and Garden Pumps, the smart solution for service water distribution, have been redesigned to make them even more convenient. The result: Devices with weather-resistant housing that can now also be installed outdoors.